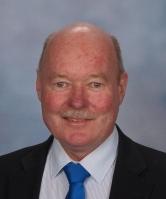 Mr Martin Keast was appointed to Covenant as the Principal in 2013. Previously he was the Principal of Hamilton Christian School (New Zealand) for three years and before that at Wainoumata Christian College (New Zealand) for ten years. Mr Keast has an honours degree in electrical engineering and a Diploma of Teaching; he specialises in the teaching of Biblical Studies, Maths and Science. Director of Studies (Secondary). 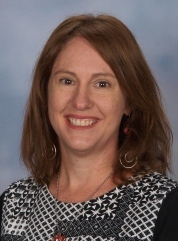 Wendy worked as a high school music teacher in South West Sydney then took 8 years off to raise a family. She returned to teaching in 2006 and has since taught Preschool–10 Music, Years 7/8 (Boys) English, Years 5/6 Art, PE & Computing, and Years 2/3 and 5/6 (job share). Director of Studies (Primary). 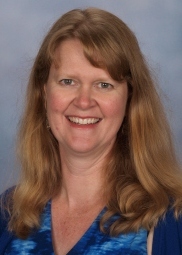 Sharyn joined the school in 2009 and commenced as the Director of Studies for Primary in 2014. She currently teaches the Years 1/2 class. Q: Is Covenant run by one particular church? A: No, Covenant is incorporated under the ACT Associations Incorporation Act and is separate from any particular church. The Association’s membership includes a fellowship of Christian people who are actively involved in their local protestant churches and are united in their commitment to education at Covenant. Q: Who manages the school? A: The general affairs of the Association are governed and managed by an executive body, known as the Council. The Council is responsible for high-level decision making, strategic planning and policy development and consists of up to nine members, all of whom are members of the Association. The School Executive manages the day-to-day operations of the school and is independent from the Council. The School Executive includes the school’s Principal and Bursar. 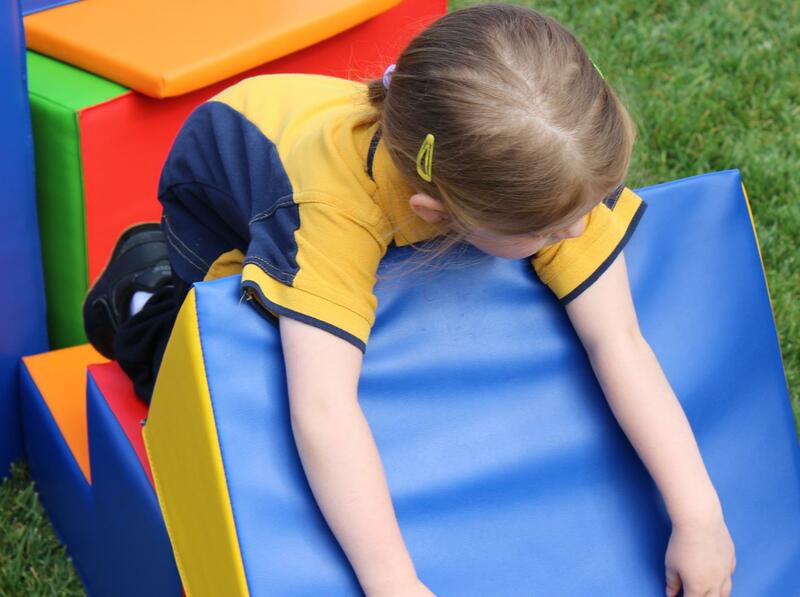 The professional teaching staff and the School Executive are responsible for the day-to-day education at Covenant. To find out more about the School’s Association, how to become a member or serve on a committee, please click here.